Another Successful Rocket Launch From the Cape! 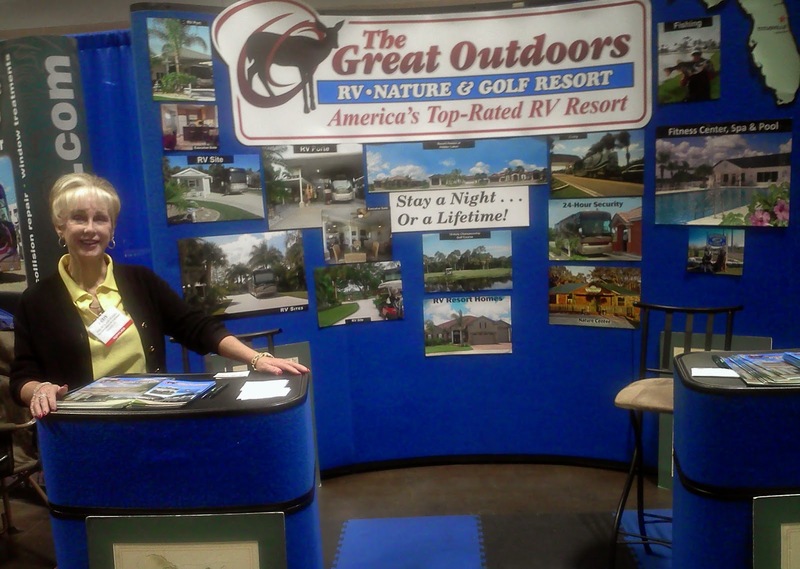 We're Not Just A Winter Retreat or RV Park! DON'T HATE US - JOIN US!